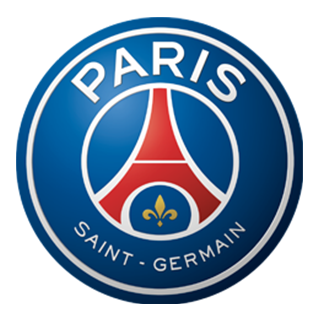 French Ligue 1 Sa 18Aug 2018 Guingamp 1 - 3 Paris St-G.
French Ligue 1 Sa 01Sep 2018 Nimes 2 - 4 Paris St-G. Champions League Tu 18Sep 2018 Liverpool 3 - 2 Paris St-G.
French Ligue 1 Su 23Sep 2018 Rennes 1 - 3 Paris St-G.
French Ligue 1 Su 28Oct 2018 Marseille 0 - 2 Paris St-G. Champions League Tu 06Nov 2018 Napoli 1 - 1 Paris St-G.
French Ligue 1 We 05Dec 2018 Strasbourg 1 - 1 Paris St-G.
French Ligue 1 Sa 12Jan 2019 Amiens 0 - 3 Paris St-G.
French Ligue 1 Sa 02Mar 2019 Caen 1 - 2 Paris St-G.
French Ligue 1 Tu 12Mar 2019 Dijon 0 - 4 Paris St-G.
French Ligue 1 Su 14Apr 2019 Lille 5 - 1 Paris St-G.
Huddersfield have lost all three Premier League meetings with Liverpool to nil. The rampant Reds look ready to extend their unbeaten record at Anfield against a woefully poor Huddersfield. The hosts can afford to rest some of their key players with a Champions league semi-final in mind, but they should still prove too strong.